Nexus 5X was rolled out to the market as a part of Google's 7th gen Nexus smartphones (along with the Nexus 6P), in October 2015 as the descendant of the Nexus 5 from 2013. The fingerprint scanner, known as the Nexus Imprint is the fastest scanner out there. Nexus 5X and Nexus 6P also sport the same rear camera sensor: a 12.3 MP Sony IMX377 one with more-than-conventional pixels (1.55 μm), laser auto focus, and 4K video recording. It has got USB Type-C port, the 2700 mAh non-removable battery that gets fully charged in an hour and hour; enough to last for a day. 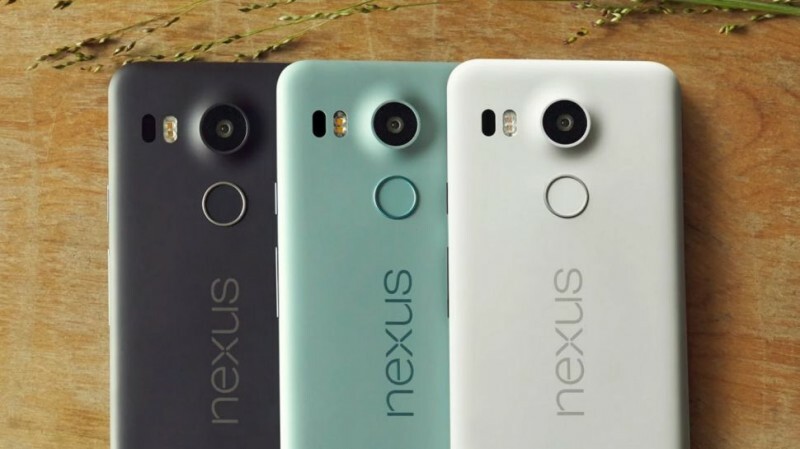 Google Nexus 5X boasts a 5.2-inch IPS screen with 1080 x 1920 pixels and 423 ppi, which is quite sharp. The 16GB variant will cost $299 and the 32GB variant would cost $349.